HomeGuard is an innovative Precision Termite Management System that has been developed by FMC Australasia Pty Ltd. It is classified as a chemical termite barrier in a non-soil matrix combining the attributes of both chemical and physical Termite management Systems while meeting the 'Performance Appraisal' requirements of the Building Code of Australia. 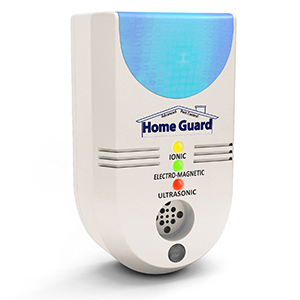 HomeGuard has 25 year guarantee. Altis is a patented Reticulation System designed to effectively treat the area under concrete slabs, for protection against infestation by subterranean termites and around the external perimeter of structures to prevent termites entering from the outside of a building. It is installed prior to laying of the concrete slab for the internal system and externally after external work has been completed but prior to any concreting, paving etc. Chemicals are added after the concrete slab has dried and so does not expose occupants to chemicals. Altis is replenishable. 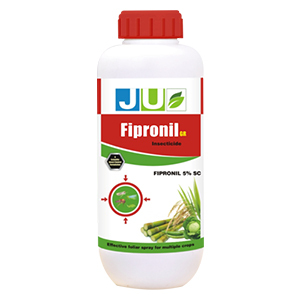 Fipronil is a broad spectrum phenyl pyrazole insecticide that is used in both agricultural and veterinary situations. It controls insect pests in a wide range of agricultural crops, it is used as an insecticidal seed dressing, and it is used for the control of termites, cockroaches and ants in residential and commercial buildings. Fipronil is for if you have a problem with Termites and Black Ant, this will fix the issue, plus this is odourless. Bifenthrin Ultra-Lo-Odour is a cost effective, broard spectrum, long residual, liquid insecticide and termiticide for the use as an external treatment of a wide range of pests. The dual action of Bifenthrin Ultra will kill and repel subterranean termites making it ideal for long term pre-construction and post construction termite control and protection. 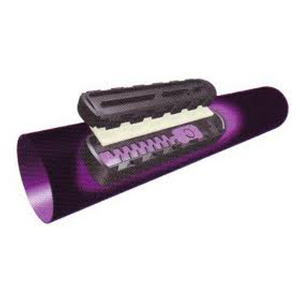 Its unique EC formulation is non-staining, practically odourless, non sensitizing and non-allergenic giving user and client comfort with out sacrificing its efficacy or longevity. 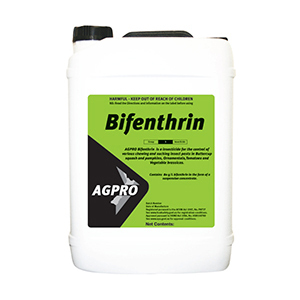 Bifenthrin is to prevent having an issue with Termites and Spiders.